Big on practicality yet occupying a small footprint on the road, hatchbacks have become ideal cars for all types of buyers. 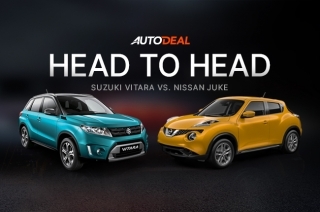 We all have come to love and know hatchbacks for their perfect size and versatility as beginner cars and family vehicles once the kids get involved in trips. Hatchbacks provide the flexibility of most crossovers and SUVs, but without the necessary unwieldiness and fuel economy of bigger vehicles. It’s got room for five, the ability to drop the second row to create a boatload of cargo space, perform with punchy engines and transmission combinations, and earn respectable fuel numbers at the pump. 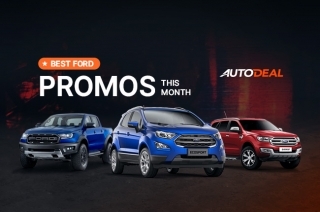 Simply put, these five door vehicles fit the needs of those looking for a car that can do it all, and will always occupy a space in anyone’s garage. 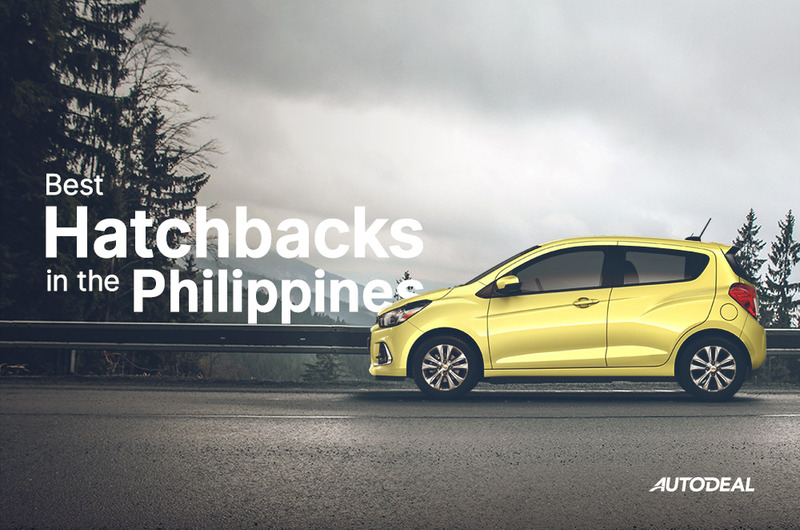 In this list, we’ll be going over some great hatchback choices in the Philippines. 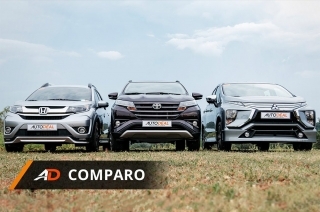 The best part is that almost all manufacturers have a hatchback in their family, and the number of trims and price points are varied enough to meet anyone’s budget. There’s a lot to go over on this list, and we’ve narrowed down the pickings based on the ones we’ve driven so far to give you choices that you can’t go wrong with. 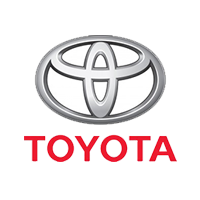 Check out our list below, and if you’re in the market for a hatchback, take one of the cars on the list for a test drive or request a quote. 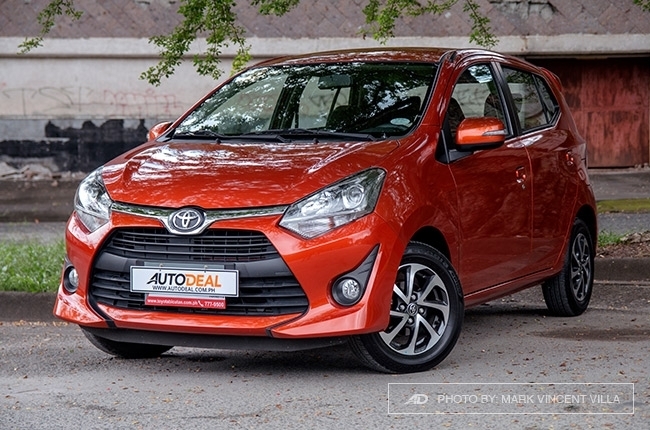 The cheapest Toyota also happens to be one of our picks for a subcompact hatchback. 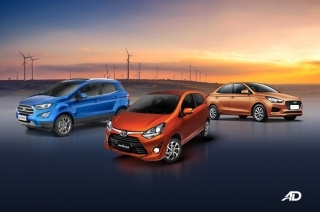 The Toyota Wigo presents good value for money and excellent running costs, combining good standard safety features like ABS and airbags, plus excellent fuel economy with easy-to-drive dimensions thanks to its 1.0L engine. 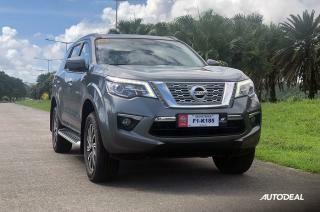 While you cannot split the folding of the second row, the whole second row does retract to reveal impressive cargo space; perfect for a long getaway for two plus a lot of gear or luggage. 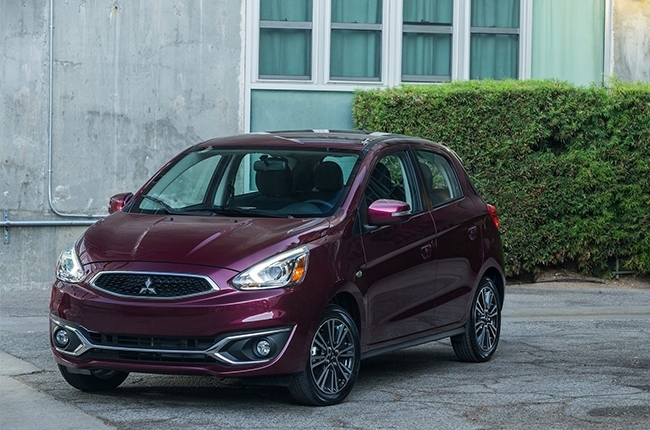 The sixth generation Mitsubishi Mirage hatchback is a hot seller for a reason, it’s a handsome looking and well-appointed subcompact hatchback that ticks most of the boxes for those looking for their practical family car. A touchscreen is standard across all variants, plus you get airbags and ABS with electronic brakeforce distribution. 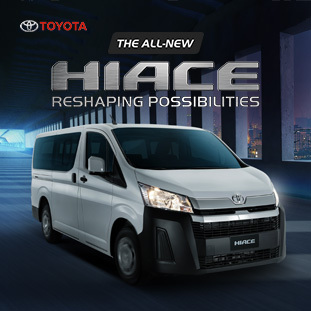 You still get excellent fuel economy and ease of use when driving with its 1.2L engine in urban and freeway conditions. Higher variants come with a push-button start and projector HID headlights, making the Mirage a solid choice on this list. 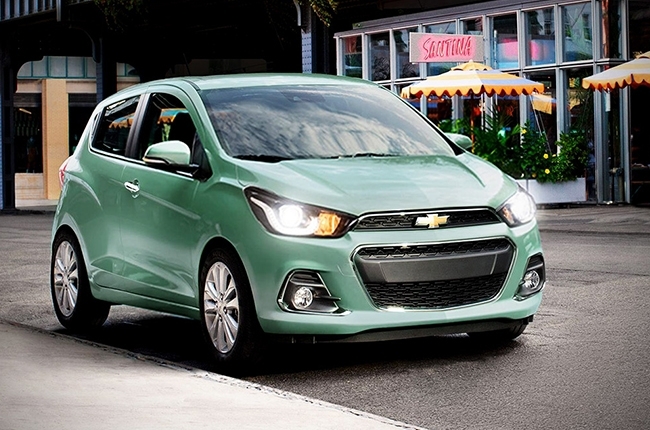 The Chevrolet Spark is an interesting choice when looking at subcompact hatchbacks because it offers so many toys and creature comforts for its size and price. 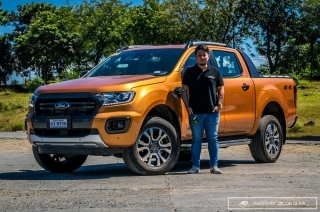 For one, it’s certainly good looking, more so if you choose one of the more interesting colors, and you get tech like a touchscreen infotainment system with Apple CarPlay. It only seats four people, however, but the entire second row can be folded to reveal 195 liters of space. Traction control, ABS, and airbags keep everything in check, and the 1.5L engine mated to a CVT returns decent numbers at the pump. 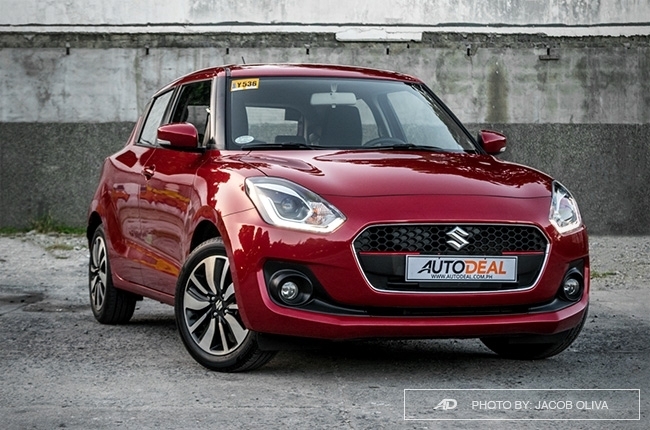 The Suzuki Swift is on its fourth generation in the Philippines, and this subcompact hatchback is looking better than ever thanks to new styling treatments. 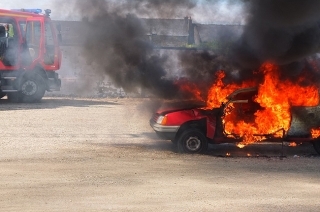 You’ve got airbags, ABS with EBD, ISOFIX mounts, and even automatic climate control. The touchscreen infotainment has a crisp display akin to what iPhones have and the entire cabin has also been redesigned from the previous generation. 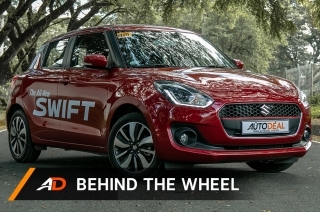 The Swift returns impressive fuel economy numbers with its 1.2L engine, and it also happens to be the freshest-looking hatch on this list. 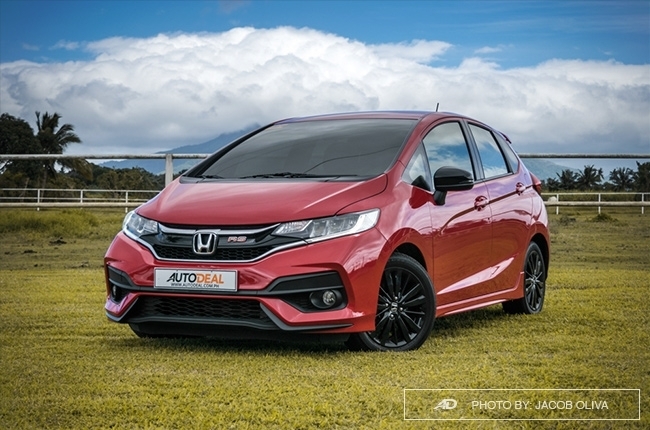 The Honda Jazz represents the some of the very best in cabin flexibility and practicality thanks to its multiple second row configurations and good overall cabin space for passengers. In typical Honda fashion, the cabin layout is nice and logical, and top variants even get a touchscreen interface that handles cabin functions like climate control and music. 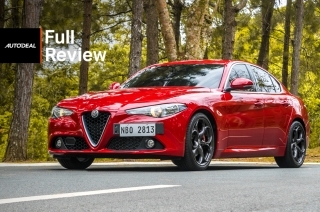 The well executed exterior lends itself to being one of the more stylish cars on this list, and the 1.5L engine mated to a CVT gets good numbers and is a punchy mill for everyday usage in various driving conditions. The Mazda3 is certainly one of the most distinctive cars on this list, and the KODO design language lends itself well to the hatchbacks in Mazda’s lineup. 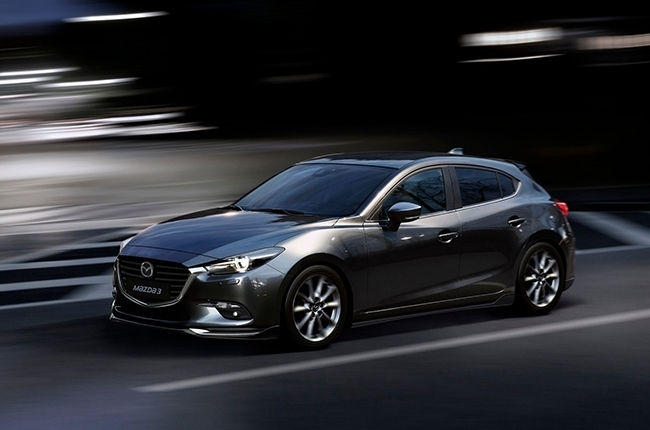 The Mazda3 hatchback has a more upscale feel and the cabin reflects that with soft touch materials, a central rotary knob interface for the infotainment, and efficient and powerful 1.5L and 2.0L SkyActiv engines. Airbags, ABS with electronic brakeforce distribution, dynamic stability control, g-vectoring control, parking sensors, and an immobilizer come in all variants, creating one of the safest hatchbacks in its class. 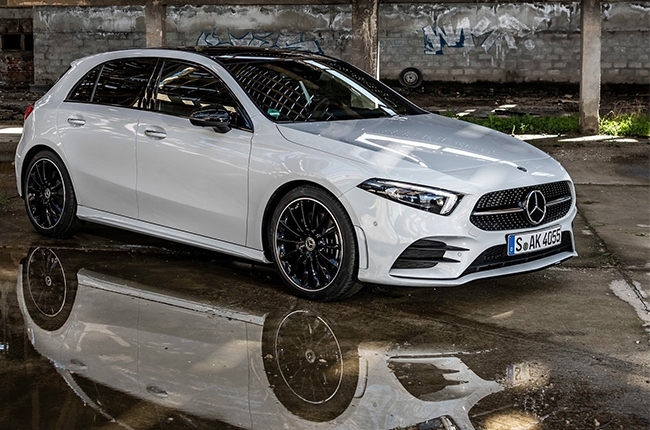 Mercedes-Benz has reinvigorated its A-Class line recently with the introduction of the all-new 2019 A-Class hatchback. More dynamic styling and a futuristic cockpit lends itself to being the most youthful and dynamic of the smaller Mercedes-Benz vehicles. The latest Mercedes-Benz User Experience (MBUX) iteration is standard on the A-Class, and represents the latest in infotainment development for the brand. 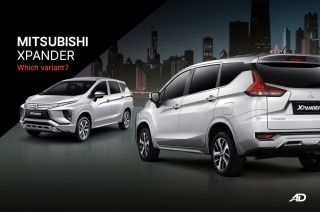 It’s an aggressive and upscale hatchback that offers good driving dynamics and versatility wherever the destination. 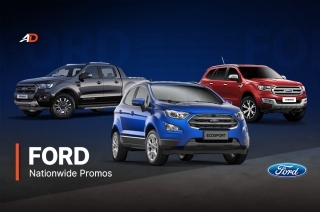 A wide range of engine and transmission choices, plus optional packages to increase styling and performance, are all available at showroom level. The automotive icon has grown up over the decades, and the Mini Cooper will always be recognizable by people of all ages. 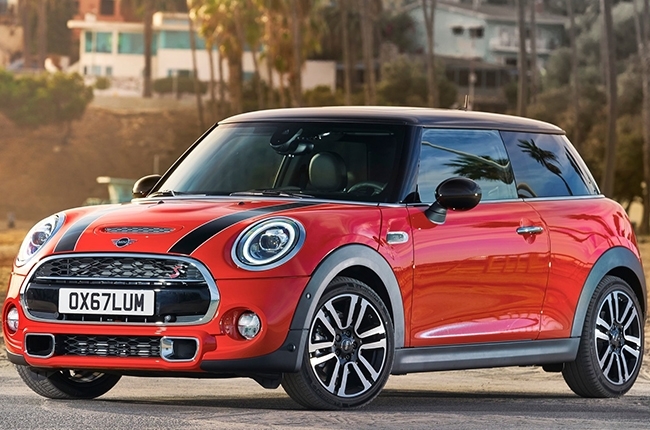 Offering fun driving dynamics and impeccable style, the Mini Cooper is the hatchback to get if you’re into well-packaged and upscale lifestyle automobiles. Offering a wide range of diesel and gasoline engines in six or even eight-speed automatic transmissions, the customization options are also endless, creating an opportunity to make every Mini personally yours. 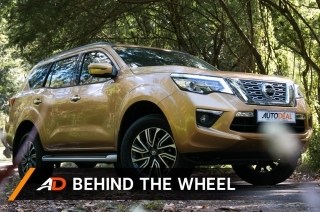 Infotainment is also top notch, and the entire cabin exudes a premium yet youthful vibe.